Around the turn of the millennium the drummer Dario Aebersold discovered electronic music and crawled head first into a quiet basement to get into the act himself. Since then he is heard and seen in Swiss clubs and at festivals as Disko Dario. In his sets Disko Dario cares little about what’s hot or not. He is loyal to his inspiration and to his personal style, which is quite difficult to categorize. 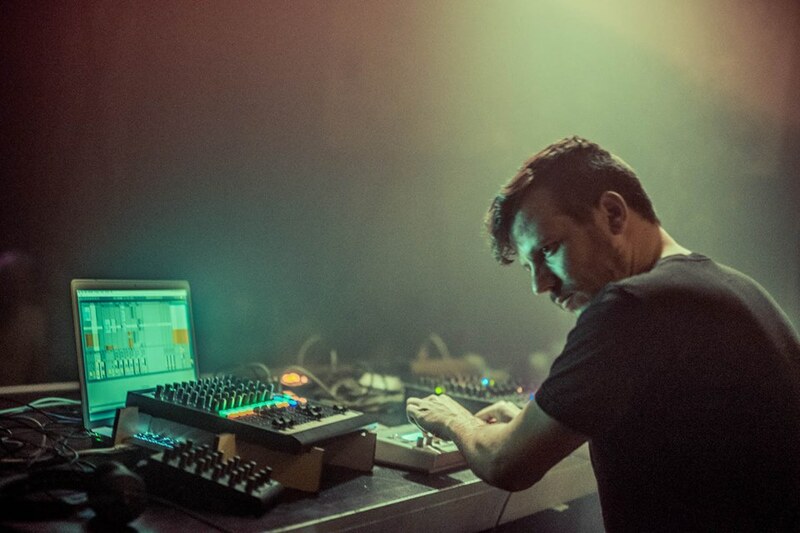 Although kept technoid and minimal his sound has a gripping warmth. Glittering colors and melancholic tons accompany his compositions that wrap you up and carry you straight into the land of dreams.